The Flower Hat is a floral design studio and flower farm nestled in the beautiful mountains of Gallatin Valley in Bozeman, Montana. The Studio is headed by internationally published designer Julio Freitas, whose design style embraces the seasons to create a loose, natural aesthetic that has graced hundreds of events, including many high profile and celebrity weddings. While previously in hotel management, Julio found himself yearning for a more creative outlet and started composing weekly large scale arrangements for a coffee shop in 2011. Little by little, flowers slowly creeped in to fill his schedule. Eventually the decision made itself, and he dove head first into the world of floral design leaving his corporate days behind. In an attempt to provide his clients with the best blooms, Julio also decided to incorporate a Flower Farming component to the business operation. He started his growing operations on 1,800 sq ft and quickly leased ¼ acre plot for a few years, where he was able to grow and harvest thousands of flowers by using high intensity techniques. 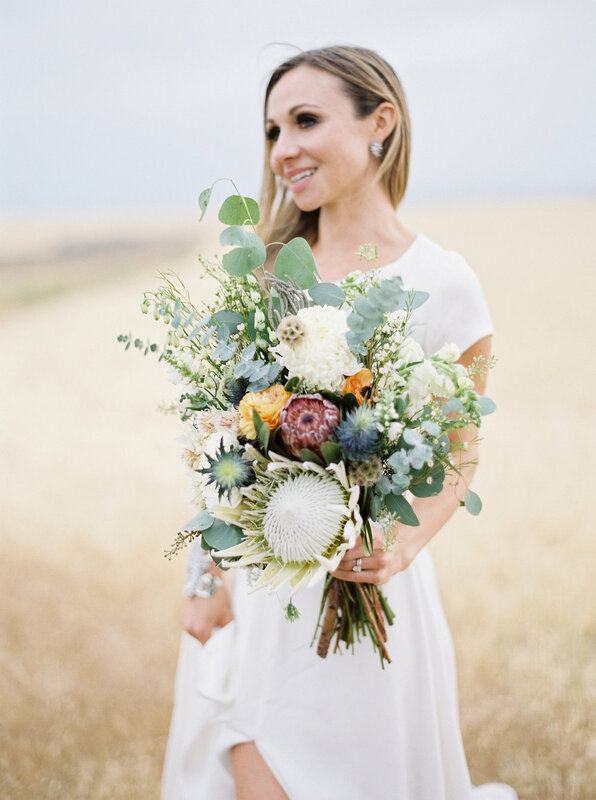 These locally grown flowers are truly the treasures that make his designs so spectacular. Today, The Flower Hat is a thriving company that stays busy during the summer with weddings, selling flowers to florists and “Flower Bars”, a retail option to selling mixed bouquets of flowers. The company is also known for its coveted dahlia tubers that sell out in a matter of minutes that go on sale in the winter. Recently, Julio acquired his very own farm and is excited to announce he’s hosting three-day on-farm workshops this summer. The workshops will go deep into the business model that makes The Flower Hat such a successful little company. 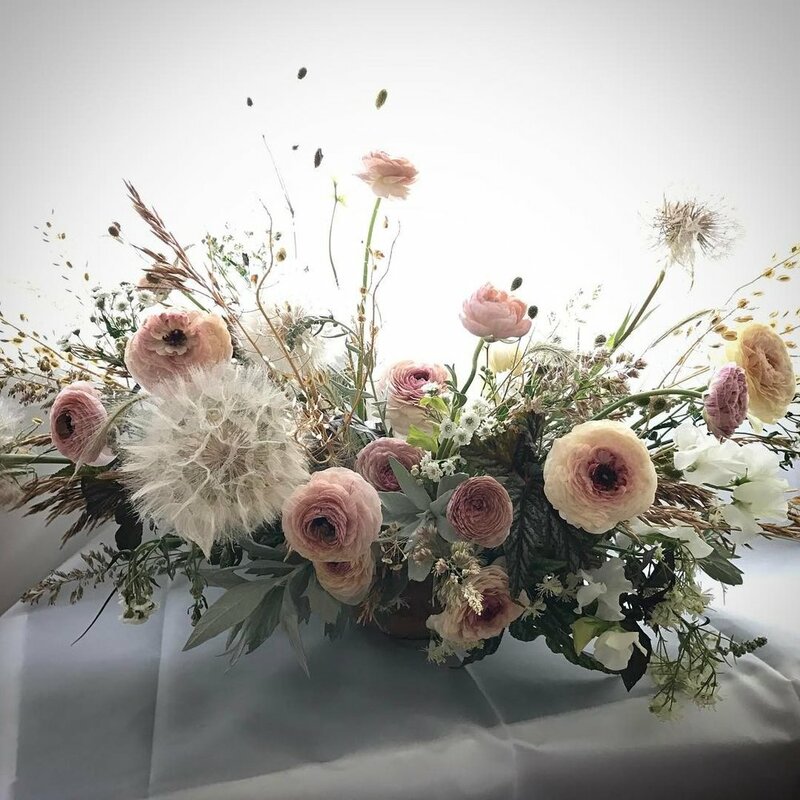 The classes will combine hand-on floral design experience, the business behind weddings and events and small scale flower farming. For more information and to register, visit www.theflowerhat.com. Payment Plans are available. Julio also finds room in his schedule to share everything he knows with others through floral design demonstrations as well as presentations about his high-intensity flower farming techniques on his Facebook Group The Flower Hat Exchange.